No plans this weekend? Thankfully, there are plenty of movies available on Netflix, and you don’t have to choose among its entire catalogue anymore. Every week, we go through Netflix’s inventory and select amazing movies that you can watch over the weekend. We pick some that have recently come onto the service and mix in a few old favourites as well. From Pixar’s Oscar-winning tear-jerker “Coco” to the silly but enjoyable action-adventure film “National Treasure” starring Nicolas Cage, these are some great movies on Netflix that you can watch over the weekend. 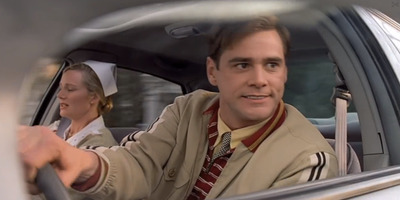 Netflix description: Truman Burbank is the star of “The Truman Show,” a 24-hour-a-day TV phenomenon that broadcasts every aspect of his life without his knowledge. This film, one of the smartest movies from the 1990s, quickly became a classic for its thought-provoking twist and Jim Carrey’s exemplary performance. It’s such a pop-culture touchstone that people still discuss it 20 years later. Netflix description: After a bad breakup, a struggling New York comedy writer tries to don a brave face and care for his dying mother in Sacramento. This dark comedy about death from the “Saturday Night Live” writer Chris Kelly doesn’t exactly cover anything new, but it has a fresh take. It’s a smart, funny, emotional movie, and it’s some of the best work Molly Shannon has ever done. 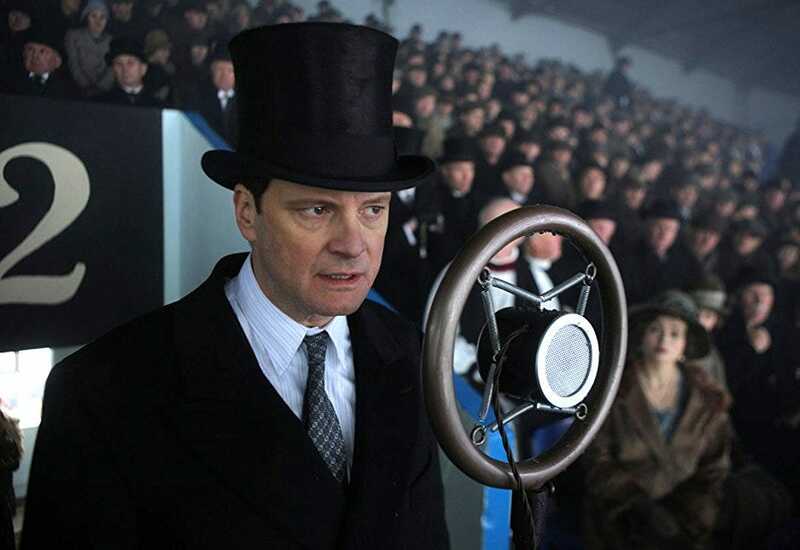 Netflix description: In this biographical drama, Britain’s King George VI struggles with an embarrassing stutter until he seeks help from speech therapist Lionel Logue. Still not over British things after the royal wedding? 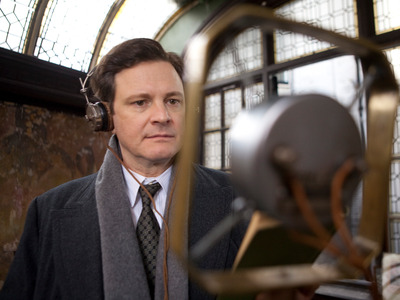 Netflix has plenty of British royals content to keep you busy, including “The King’s Speech,” a delightful movie that won the Oscar for best picture in 2011 and won Colin Firth an Oscar for best actor. There are a sufficient number of corgis in this, so it’s worth your time. 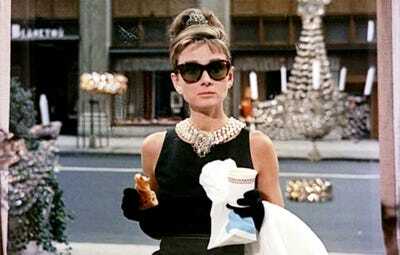 Netflix description: Fortune hunter Holly Golightly finds herself captivated by aspiring writer Paul Varjak, who moves into her building on a wealthy woman’s dime. This iconic comedy hasn’t aged well in a few ways, including Mickey Rooney’s portrayal of Mr. Yunioshi, a character who is a collection of offensive, painfully misguided stereotypes of Asians. But at its core, it’s a sweet movie that defined what romantic comedies could be. Netflix description: Modern treasure hunters search for a chest of riches rumoured to have been stashed away by George Washington, Thomas Jefferson and Benjamin Franklin. The plot and frankly the entire premise of this movie make no sense. But Nicolas Cage is at his best in movies that make no sense, so this is a fun adventure film you won’t regret watching. Also noteworthy: Sean Bean is in this, and he doesn’t die. 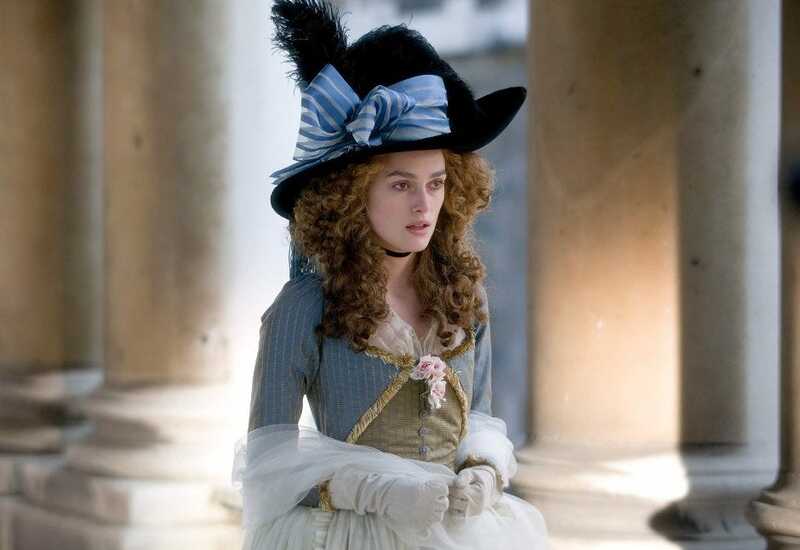 This excellent period drama focuses on a woman’s lack of satisfaction with the life and marriage that’s been placed on her by society. It also has some incredible costume design, as evidenced in the image above.